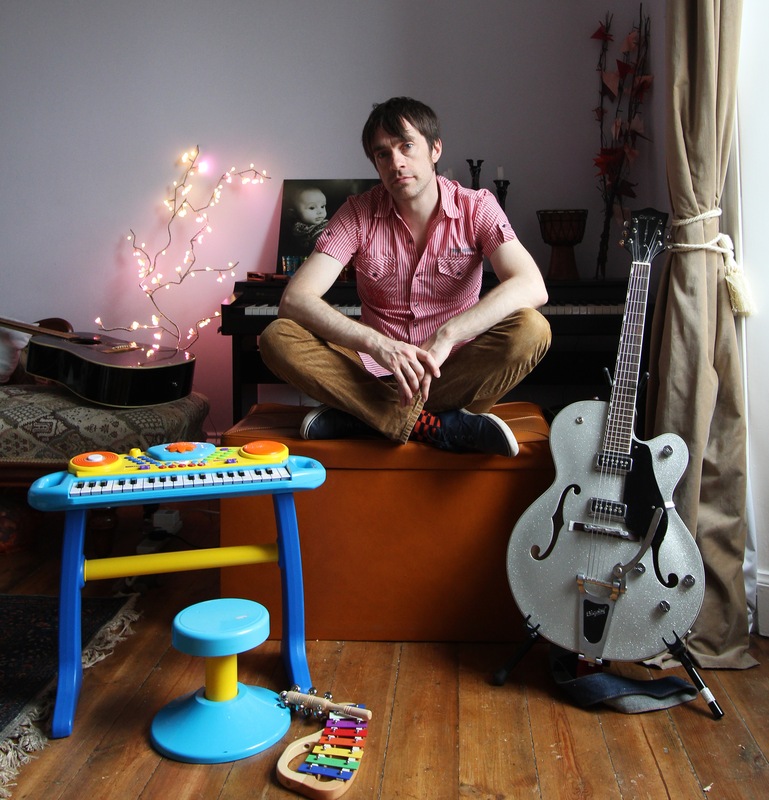 Music from Edinburgh, Scotland – On 'indefinite hiatus' since 2013. New project. I’ve been working with Drew Wright on Lost Treasure, a commission from Glasgow Short Film Festival to make a new work in response to an archive film by Dawn Cine Group, a self-funded Glasgow filmmaking collective who made several films in the 1950s with social and political ends. The original Lost Treasure film is an unfinished project dealing with the Highland Clearances that also touches on land reform, urbanisation, mechanisation and rural/urban life. We’ve been given access to the original script and 45 minutes of silent footage and have been working with editor Mintu Mantynen in fitting it all together. It’s the opening event at the 2016 edition of the festival and then tours nationwide. A couple of TV features on national news prompted relatives of the film collective to get in touch, and we’ve met some of those with connections to the original group, including the wife of the lead actor William MacGregor (she’s a sprightly 94), their son, and others – many of whom feature in the film as children. Great to work on. Extract below. I’ll be posting news, extracts and tour dates at hamishbrownmusic.com. This entry was posted in News on 17/03/2016 by admin. 2015 SMHAFF trailer from SMHAFF on Vimeo. You wait ages for a festival trailer with music by Swimmer One, then two come along at once. Today saw the launch of the 2015 Scottish Mental Health Arts and Film Festival, and the trailer is soundtracked by music from our 2010 album Dead Orchestras. Meanwhile, the touring dance festival Pioneers of Performance opened in Greenock today. The tour is being promoted with a trailer featuring music from our 2007 album The Regional Variations. We have a vested interest in both these events – Laura created Pioneers of Performance in her capacity as director of the Work Room, and Andrew is currently working as arts lead for the Mental Health Foundation in Scotland. But we reckon we would want to support them anyway – also, they seem like appropriate settings for sad music you can dance to. This entry was posted in News on 09/09/2015 by Andrew Eaton-Lewis. 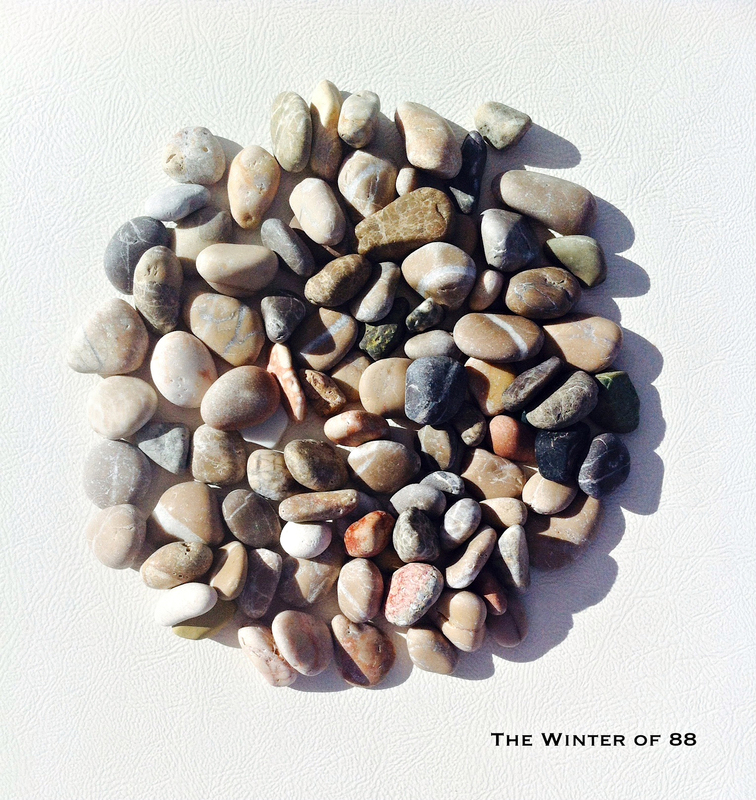 The third Seafieldroad album, The Winter of 88, is almost finished and will be in iTunes and other digital retailers from early 2015. The album will be launched with a rare Seafieldroad live show at the Voodoo Rooms, Edinburgh, Sunday 7 December. You can buy tickets here. If you’re one of the 88 people who pre-ordered the limited edition physical release, your CD and handmade artwork will be available at the album launch – or, if you can’t make it to the gig, it’ll be posted to you the following day, arriving just in time for Christmas. The Winter of 88 consists of 11 new songs written and performed by Andrew from Swimmer One, including the recent single This Road Won’t Build Itself. It is produced by Hamish from Swimmer One and features choral singing and arrangements by Laura and Andrew from Swimmer One, plus our friends Joanne Richardson and Martin Bainbridge. Listen out for the lovely baritone voice of Drew Wright (aka Wounded Knee), reading the 88 names, and some beautiful live trumpet playing by Andy Moore of NoFit State Circus. The second single from the album, Don’t Let The WInter Freeze Your Heart, will be available to download from Monday 8 December – Seafieldroad’s first Christmas single. Islands of the north Atlantic. This entry was posted in News on 08/10/2014 by Andrew Eaton-Lewis. This portrait of Andrew was taken by photographer Andy Summers – aka Robb Mcrae – for a new book called Inspired by Independence: Artists and Writers Imagine a Better Scotland. Contributors to the book include Alan Bissett, Jo Clifford, Zoe Strachan, Jenny Lindsay, Liz Lochhead and David Greig. The book comes with a downloadable album of music by Scottish artists, from RM Hubbert to Karine Polwart. We’re very pleased that Seafieldroad’s song This Road Won’t Build Itself is one of the pieces of music included. You can buy the book online here, and look at all of Robb’s portraits for the project here. This entry was posted in News on 05/09/2014 by Andrew Eaton-Lewis.